Conversion Rate Optimization (CRO) improves your website's performance by increasing the ratio of visitors to your site who have converted into new customers. CRO also allows you to increase your sales, click- through rates, and meet any other objectives you set without having to increase the actual number of unique users visiting your site. Your website's conversion rate has a direct influence on your ROI on every traffic source and each marketing campaign you run. A higher conversion rate, leads to an increased ROI. CRO allows you to improve the worth of your website, leading to improvement in any other area of digital marketing you are involved in. Our CRO methods are time-tested and ready for implementation. We test CRO with your site and gather data that can be applied immediately. Even if you develop a new site four years down the road, the data we have collected will be useful for your next operation. We strongly believe that communicating effectively at the very beginning of our joint collaboration will allow us to build a "test path" that will supply us with specific critical goals to reach like customer interaction, larger revenues, and market share increases. GGG Marketing is set on meeting goals through constant thorough research, logical development, timed testing, and very detailed reporting. Our team will use the demographics found with your website to create an online marketing strategy that will allow your website to improve customer engagement and your critical conversion rate. Our tactics help you to influence your visitor to go exactly where you want them. 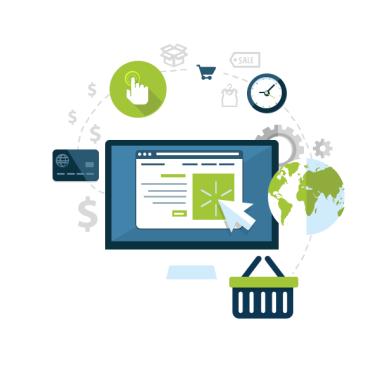 We will optimize your site and increase your key conversion rates. This will lead to a successful, well thought out CRO strategy that will help your brand expand even further. We're capable of preforming elaborate and effective CRO techniques. These include multivariate testing, A/B split testing, with other various methods that alter proximity, color, fields, layout, and journey paths. We take in the information we learn and apply them until we get the perfect combination of methods that give you the highest customer conversion rate. 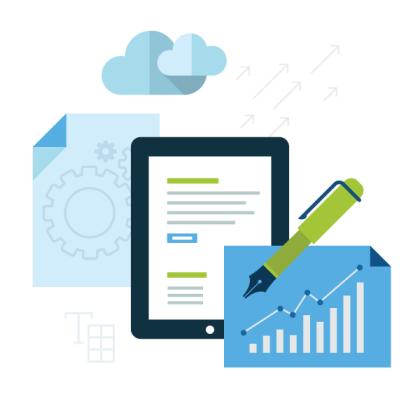 By sourcing data from a test-focused approach, we ensure the data we pull is relevant and will lead to the best results for your business. We will consistently test and continue to improve on all aspects of your website. We find what works just for you and we apply that to your campaign so you can make awesome customers out of previous visitors.